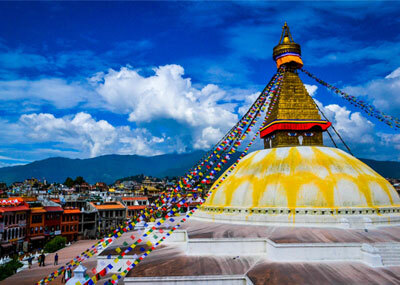 Magical Bhutan Tours includes western and central Bhutan Paro, Thimphu, Punakha, Wangduephodrang, Trongsa and Bumthang. You will meet the fascinating people and explore the colorful hand-painted Himalayan buildings, monuments and cinematic landscape. Experience the age old customs and traditions which are still part of everyday lives of the Bhutanese, even while modernization, development and the strains of global influence are felt more and more. The stunning valley of Bumthang is one of the most picturesque places in Bhutan. Its gentle slopping hills offer plenty of walking opportunities to many temples that dots this valley. You can also coincide with some of the festivals with this tour. The festivals in the Bhutan are rich and happy expressions of its ancients Buddhist culture. You will get the opportunity to take part a big family and social occasion. Day 08: Bumthang – Sightseeing. Day 10: Punakha – Paro sightseeing. Day 11: Paro – Sight seeing / Taksang hiking. Day 12: Paro – Kathmandu. Day 13: Kathmandu – Sightseeing – Nagarkot. Day 14: Nagarkot – Kathmandu - Sightseeing. Tips (guide, driver and helper), etc.